The oceans are massive, pulsing, vibrant bodies of water that serve humanity in countless ways — from providing food to enabling commerce to simply being beautiful. But these powerful expanses of sea are not invincible. Each year, human activity erodes marine life in some way. Overfishing is driving many fish populations to the brink of extinction, carbon emissions are acidifying the waters, making it hard for small sea animals to reproduce, rising global temperatures are cooking coral reefs alive. And plastic — the ubiquitous material that comes in so many forms — is terrorizing everything that depends on these waters. 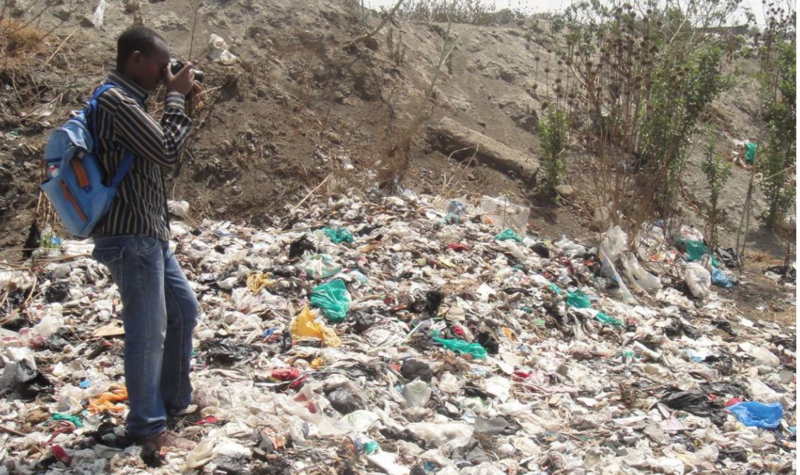 Here are 9 shocking facts about how much plastic is in the oceans. 1/ Every half second, this much plastic makes it into the world’s oceans. 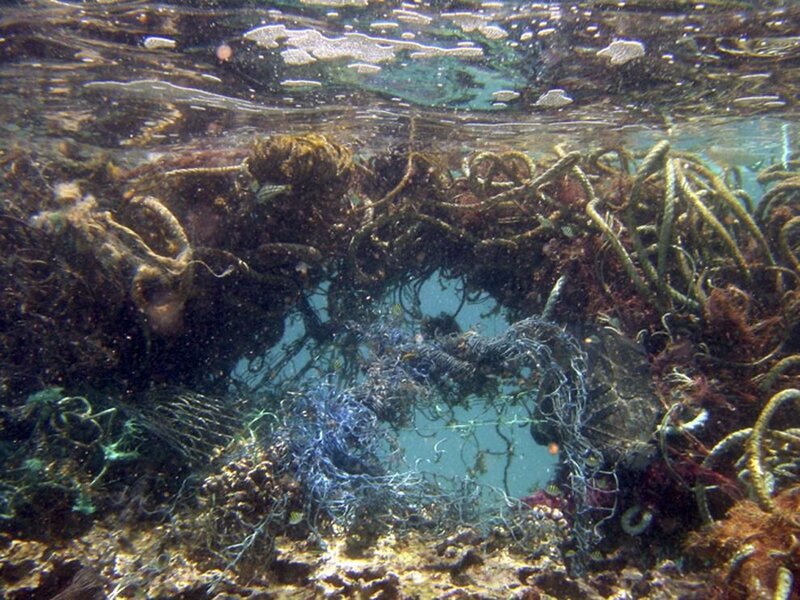 2/ At least 8 million tons of plastic enter the oceans each year. That’s similar to emptying a garbage truck of plastic into an ocean every minute. 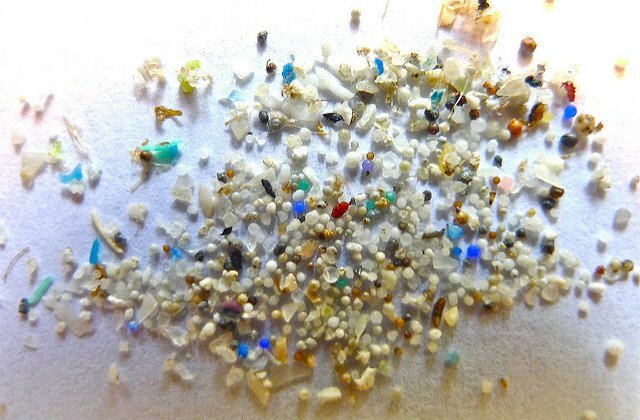 3/ There is more microplastic in the ocean than there are stars in the Milky Way. 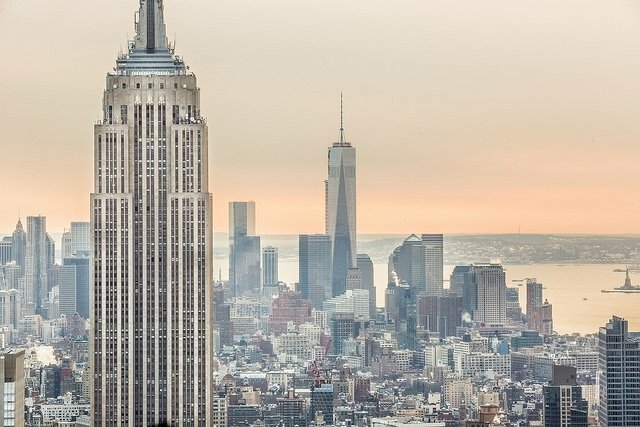 4/ 322 million tons of plastic were produced in 2015 — the same weight as 900 Empire State Buildings (which is made of granite and steel). 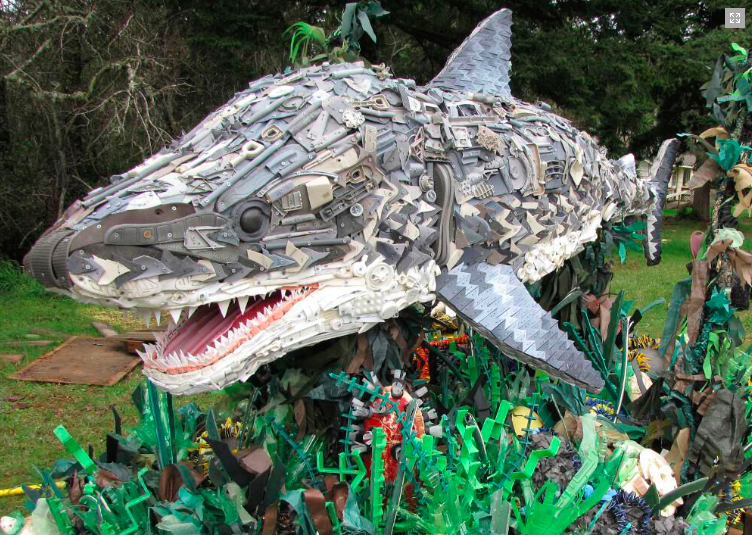 5/ 60-90% of marine litter is plastic-based. 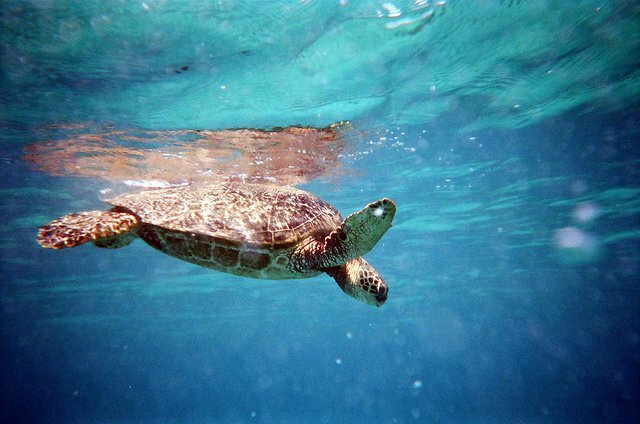 6/ More than 50% of sea turtles have consumed plastic. 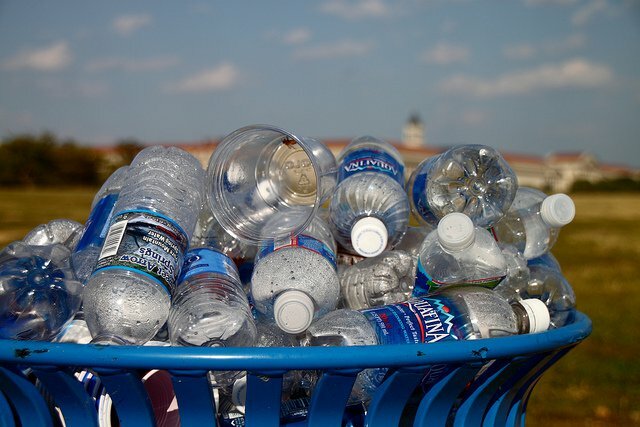 7/ The average US citizen consumes 167 plastic water bottles each year — but recycles just 25% of them. 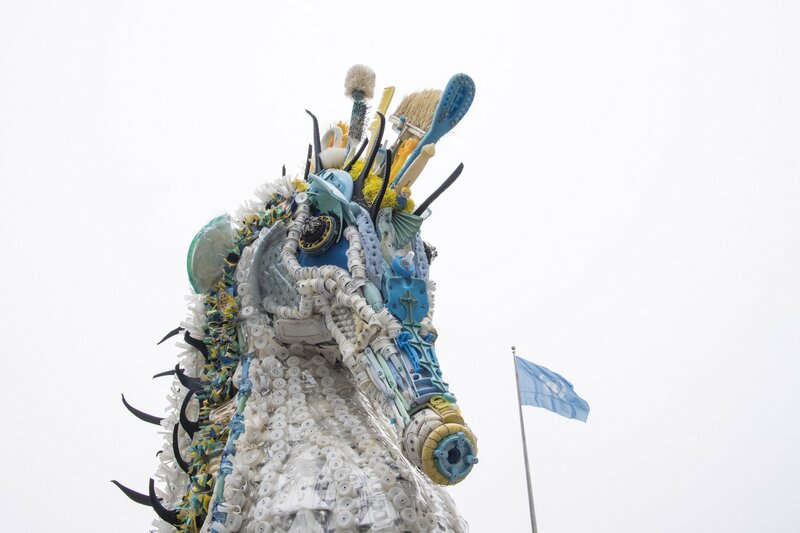 8/ The amount of plastic in the world’s oceans could increase by a factor of 10 in the next decade. 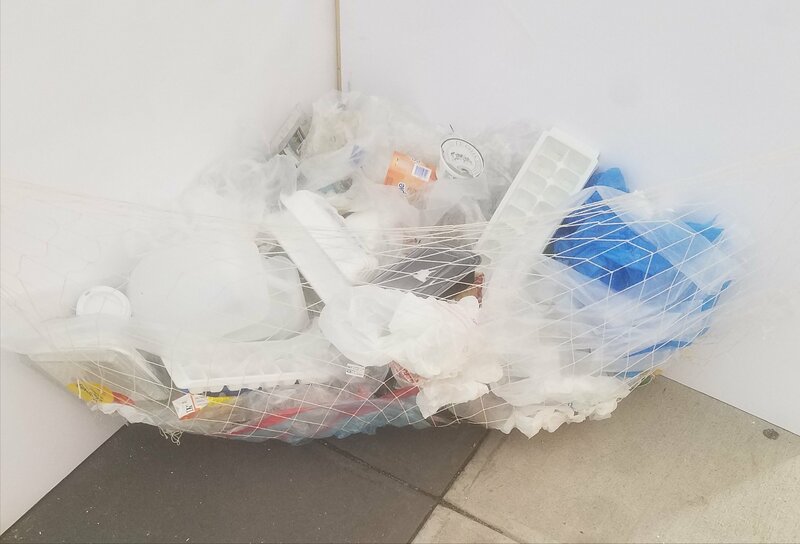 9/ Cigarette butts, plastic bags, fishing gear, and food and beverage containers are the most common forms of plastic pollution found in the oceans.